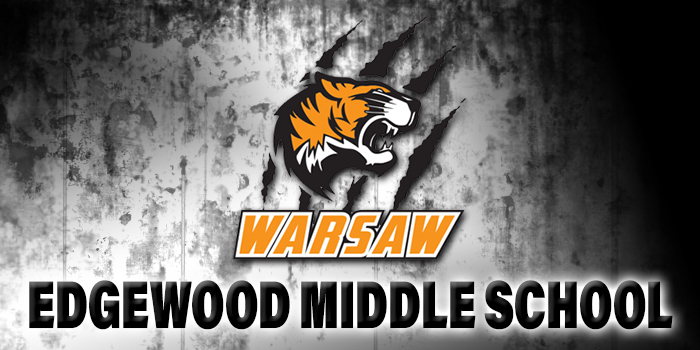 WARSAW – The Edgewood Middle School 7th grade girls basketball team continued its outstanding season with another win Thursday night. The Tigers topped Triton 34-3 to improve to 12-2 on the year. Macy Bonifield paced the winners with nine points. Zoe Bergan tallied eight points and Emily Bugg added seven for Edgewood. The duo of Avery Fitzgerald and Callie Holland each had four points and Bonnie Hampton two for the winners.